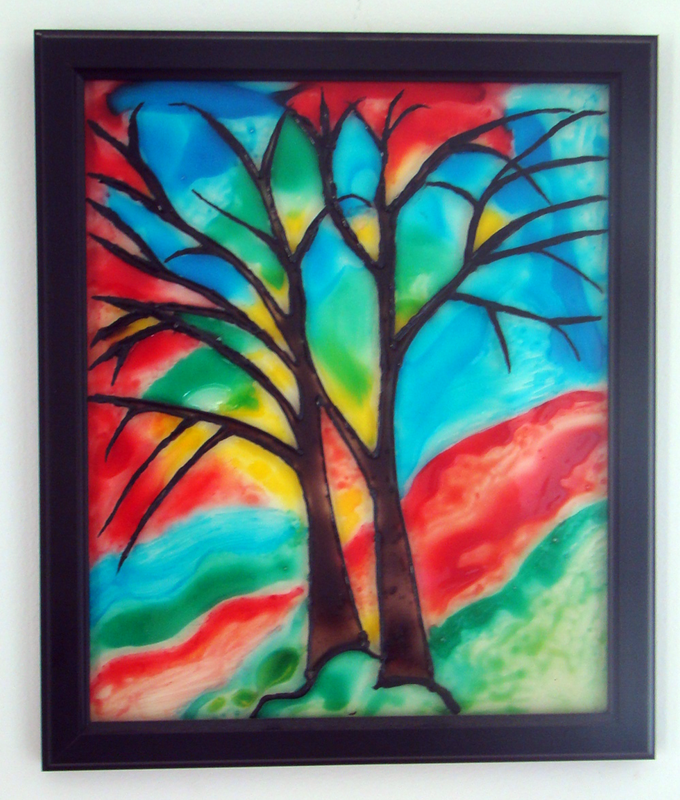 Join us for a fun and creative glass art workshop! Learn how to use glass art paints to create a unique stained glass style art piece. This workshop will introduce participants to the basics of glass painting and cover techniques specific to this painting style. Participants can choose from our collection of line drawings to develop their artwork. Artwork will be created on 8×10 framed glass.